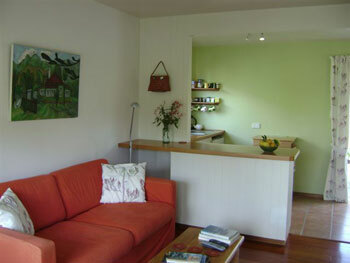 Delightful cottage in established garden across the road from the beautiful Whangarei Harbour. Self contained with well equipped kitchen, polished floors and charming decor. Fresh flowers, delicious local breakfast provisions and quality linen. 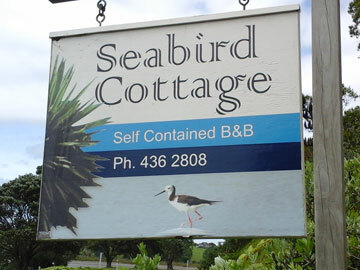 Enjoy the abundant bird life, beach walks, relax on the private deck by your own herb and vegetable garden. Many nearby activities to enjoy including exploring the many walking tracks all with magnificent views of this scenic area and something to suit all levels of fitness. Surf at ocean beach, fish, swim or just relax on one of the many pohutukawa fringed beaches or you may fancy a round of golf at the nearby 18 hole course. Walk or take our kayaks to Motukiore Island for a picnic and for keen bird watchers we can arrange a trip to Matakohe limestone Island, home to kiwi, fernbirds and grey faced petrels.